This book is about the latest version of the C Standard (ISO/IEC 9899:1999), it is structured as a detailed, systematic analysis of that entire language standard. This book is driven by existing developer practices, not ideal developer practices. 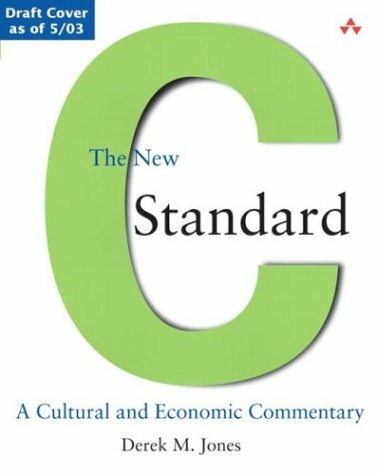 Every sentence in the C Standard appears in this book. Each of these sentences are followed by a Commentary section, and sections dealing with C90, C++, Other Languages, Common Implementations, Coding Guidelines, Example, and Usage as appropriate. The book teaches how to program in C, assuming that the student has already learnt how to formulate algorithms in a functional style. The student will become a better C programmer, capable of writing programs that are easier to maintain.